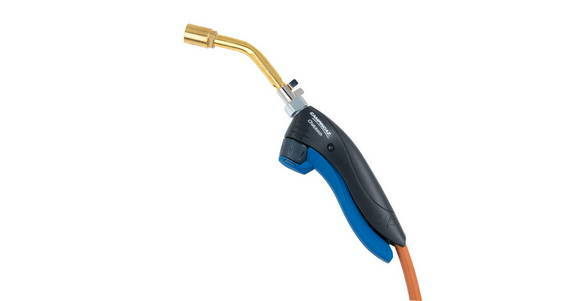 Hose torch Chalutorch® Profil kit is powerful and ideal for plumbing installation work (such as hard soldering or brazing). It offers extended burn times and can be used for a large variety of applications using adaptable accessories - BP300 and FC350 nozzle in the kit included. It has an ergonomic design that is lightweight but also robust and durable.